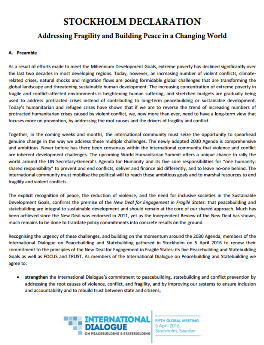 The Stockholm Declaration outlines what members of the International Dialogue must do to revive commitment to the New Deal, and take it the next level, to achieve the UN's ambitious 2030 Agenda for Sustainable Development, leaving no one behind - particularly in fragile and conflict affected environments. 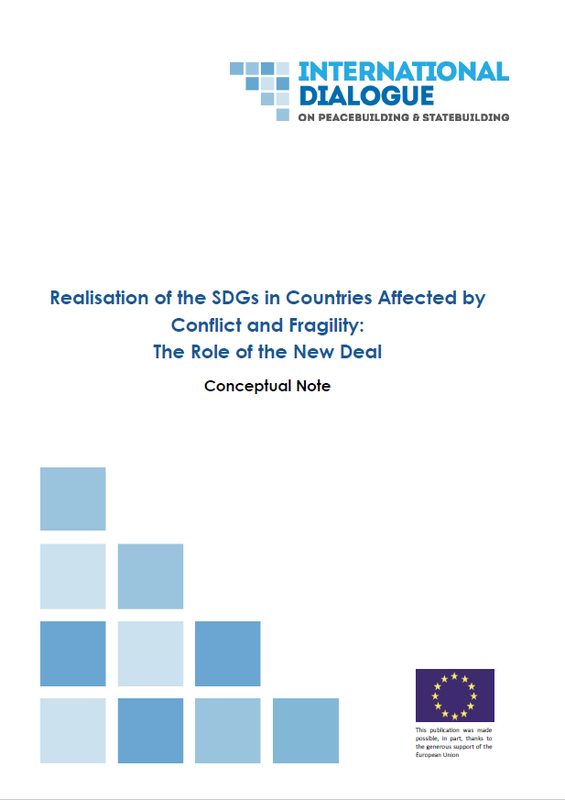 The Independent Review of the New Deal for Engagement in Fragile States, conducted by the Centre on International Cooperation (CIC), has just been released. To download the report, and to learn more about the Independent Review, click on "more". The International Dialogue on Peacebuilding and Statebuilding is the first forum for political dialogue to bring together countries affected by conflict and fragility, development partners, and civil society. The International Dialogue is composed of members of the International Network on Conflict and Fragility (INCAF), the g7+ group of fragile and conflict-affected states, and the Civil Society Platform for Peacebuilding and Statebuilding (CSPPS). The International Dialogue is presently co-chaired by the Sierra Leonean Minister of Planning and Economic Development, H.E. Nabeela F. Tunis, and the Canadian Minister of International Development and Minister for Women and Gender Equality, H.E. Maryam Monsef. The New Deal for Engagement in Fragile States is a key agreement between fragile and conflict affected states, international development partners and civil society to improve current development policy and practice in fragile states. Countries committed themselves to pursuing more political ways of working to address the root causes of conflict and fragility and to channelling investments in fragile states in line with basic but adapted aid effectiveness principles. The New Deal calls for five Peacebuilding and Statebuilding Goals (PSGs) to be at the forefront of all international efforts in fragile and conflict-affected countries. It was crafted by the International Dialogue and signed by more than 40 countries and organizations at the 4th High Level Forum on Aid Effectiveness on November 30th 2011 in Busan, Korea. The Stockholm Declaration is the International Dialogue’s latest affirmation of its commitment to creating clear pathways out of fragility and towards greater resilience, as a means of preventing conflict and achieving the 2030 Agenda for Sustainable Development, ensuring that no-one is left behind. 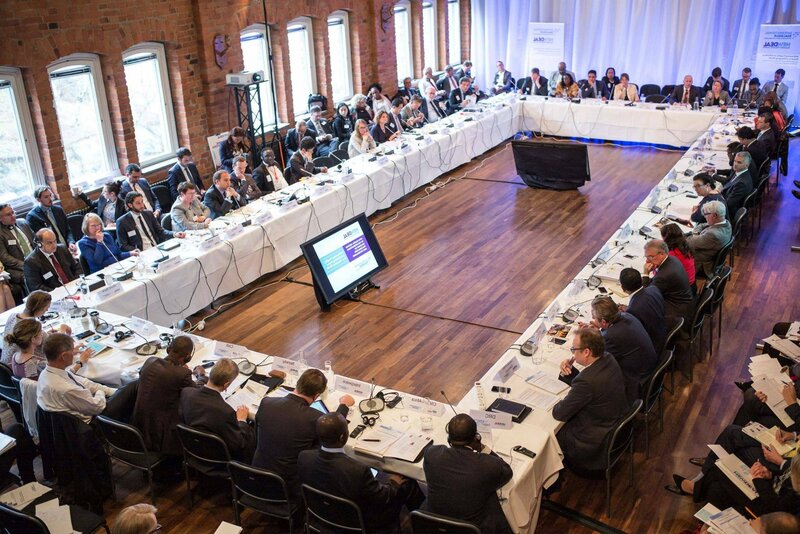 Recognising the urgency of the challenges posed by fragility, conflict, and violence, over 50 countries and organisations endorsed the Stockholm Declaration on 5 April 2016 in Stockholm, Sweden, during the 5th Global Meeting of the International Dialogue. 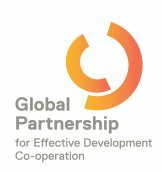 The Global Partnership for Effective Development Cooperation (GPEDC) helps nations, business and organisations work better together to end poverty. It brings governments, the private sector, civil society and others together to ensure funding, knowledge and policy produce the maximum impact for development. The Effective Institutions Platform (EIP) is an international partnership of over 60 high, middle, and low income countries and organisations (multilateral and bilateral development agencies, civil society, and think tanks), which aims to support country needs and expectations in strengthening their public sector institutions. 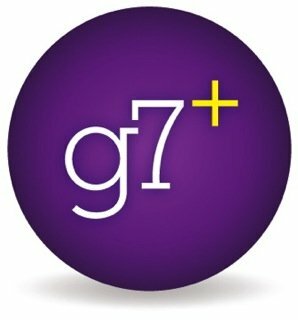 The g7+ is a voluntary association of 20 countries that are or have been affected by conflict and are now in transition to the next stage of development. The main objective of the g7+ is to share experiences and learn from one another, and to advocate for reforms to the way the international community engages in conflict-affected and fragile states. 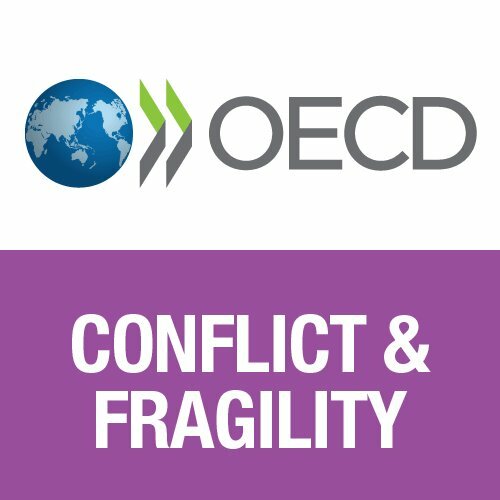 The International Network on Conflict and Fragility (INCAF), a subset of the OECD Development Assistance Committee (DAC), is a forum which helps development partners and international organisations respond to conflict and fragility by working on cutting-edge policy and programming. The Civil Society Platform for Peacebuilding and Statebuilding (CSPPS) brings together a diverse group of Civil Society Organizations (CSO) and experts, both from g7+ countries and from civil society organizations, working on issues of peacebuilding, statebuilding, conflict and fragility at regional and global levels, around the world.